I recall after G.O sang Gwanghwamun Sonata on King of Masked Singer this past December, one of the judges commented that she never thought a man could sing a song more tenderly than a woman. She clearly has not given our G.O a close enough listen. Still, what an exemplary compliment to receive. Consider the concept of dichotomies and how very well it corresponds to our amazing main vocal man. 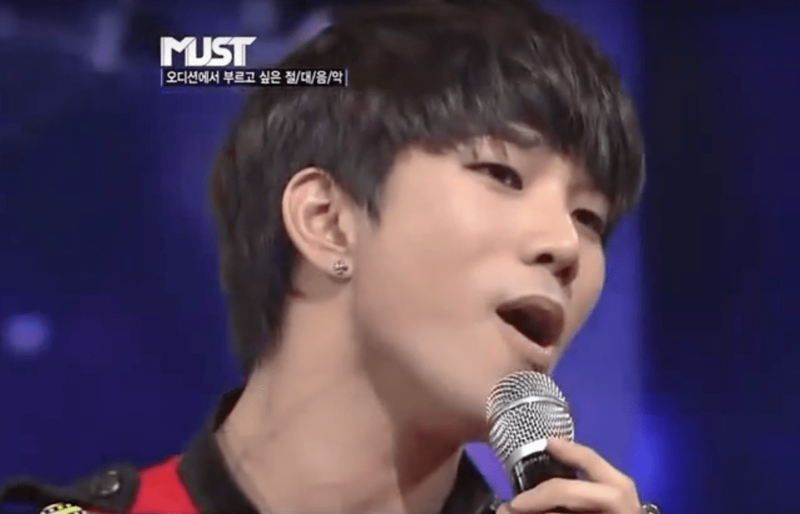 Visibly masculine (with or without the goatee), G.O has the power to render one weak when he confidently walks out onto the stage to perform any one of MBLAQ’s more aggressive songs (or perhaps you will recall those two hi-octane numbers from Seopyeonje). Alternatively, he evokes a similar response when he, with a soft gaze in his deep gentle (and often moist) eyes, tenderly sings a ballad. 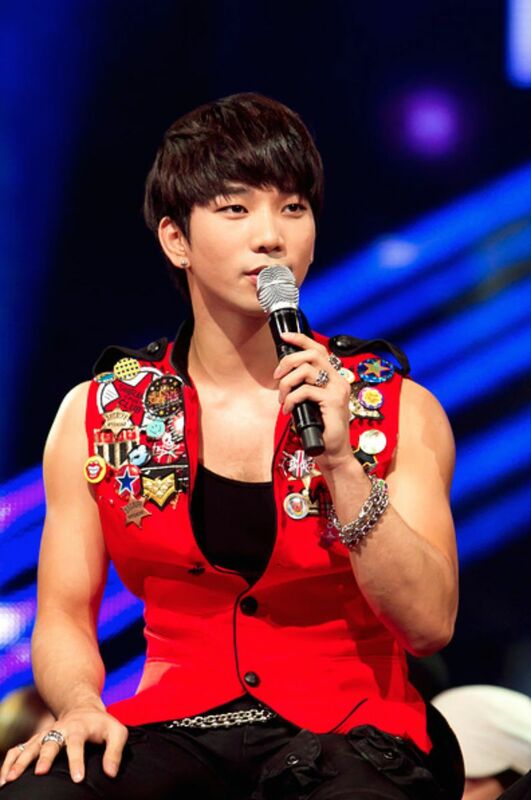 G.O is the best of both worlds. He is strong but never rigid. He is soft but never weak. Dichotomies. 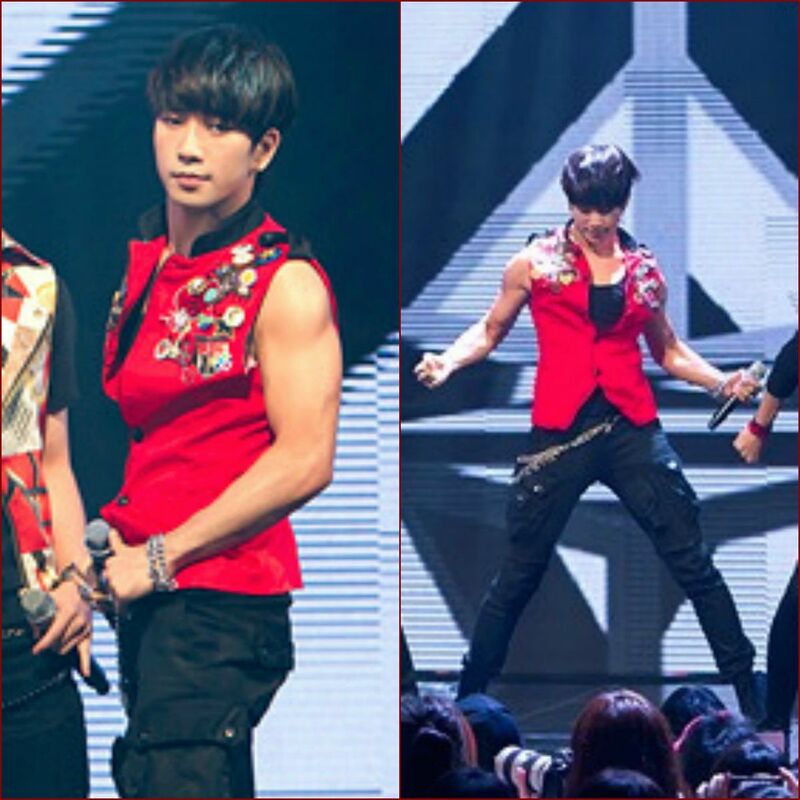 Yes, I believe G.O has a core so tender that even at its gentlest, it is still more powerful than his exquisitely chiseled arms. 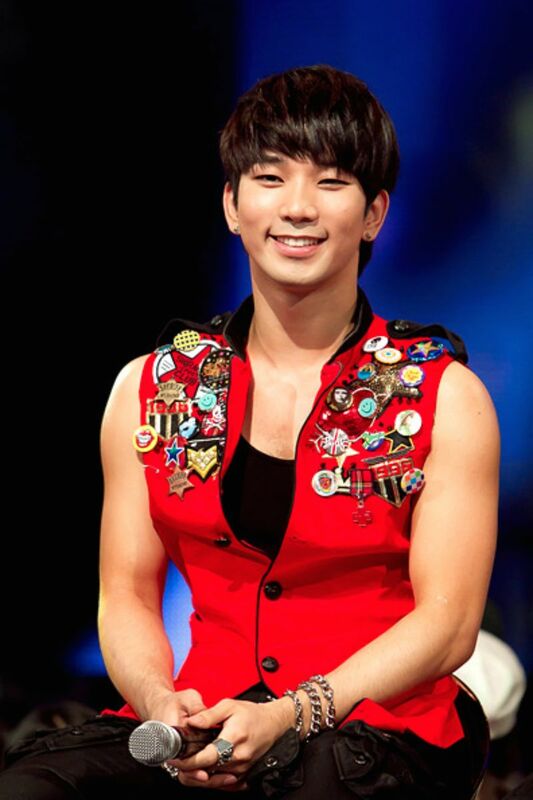 Indeed, G.O is the human and spiritual embodiment of yin and yang. As there are many examples of this opposite force of wonder, and as I have 703 more moments to honor him, I will touch on this treasured dichotomy again in future countdown posts. 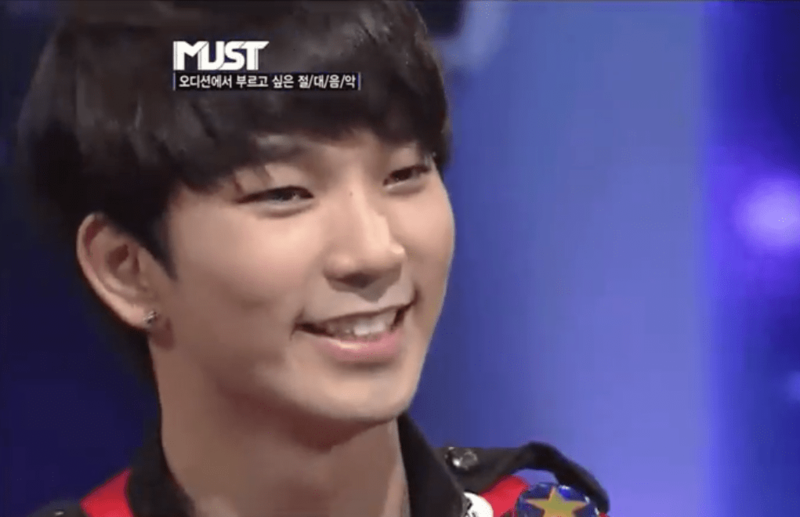 For the moment that is Day 27, let’s look at the August 9, 2011 appearance on MNET’s MUST program. The yin. The yang. His unmitigated masculinity tempered by absolute softness and……that gorgeous red vest. All the yang power and aggression of Mona Lisa . . .
balanced by the sweet and pliant yin of Sending You Away . . . 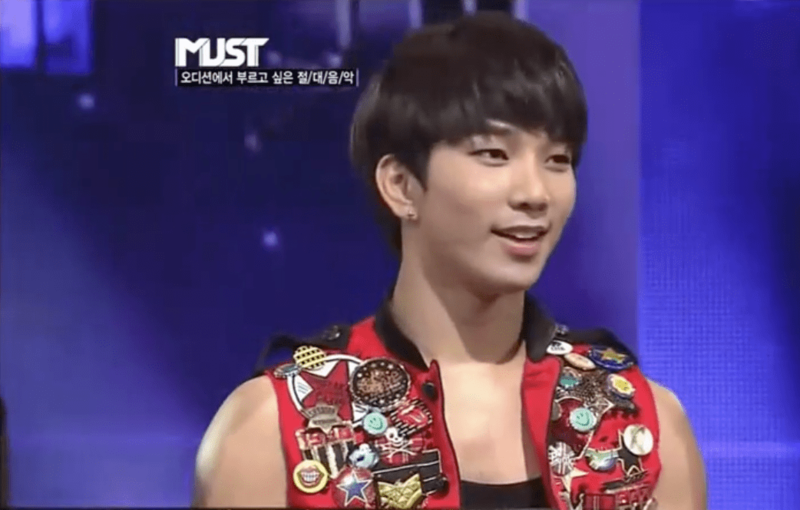 Categories: G.O Military Discharge, MBLAQ Musings, The G.O Files | Tags: G.O, G.O images, G.O's Military Service, 엠블랙, 지오, Jung Byung Hee, Jung Byung Hee images, Korean entertainment, Korean Variety, Korean Variety Shows, MBLAQ, MBLAQ G.O, MBLAQ G.O images, MBLAQ Mona Lisa Era, MNET Must Program, Seopyeonje, Seopyeonje The Musical, The Musical Seopyeonje, Yoon Do Hyun | Permalink. Yeah she definitely hasn’t looked close enough at G.O. He has a heart full of love… and that is what makes every note, every word, believable. Whether they are his words, or someone else’s, he infuses it with his love.